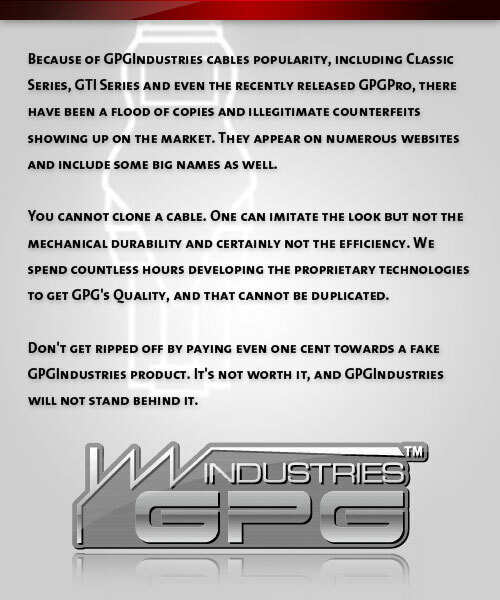 Posted in GPG Cable list, GPGIndustries News | Comments Off on WX Series PL2303 Cable!!!!! Fashion Case For Samsung Note8.0!!!!! Posted in GPGIndustries News | Comments Off on Fashion Case For Samsung Note8.0!!!!! Posted in GPGIndustries News | Comments Off on Original LCD for Samsung!!!!! Posted in Volcano Box...Ahead of all | Comments Off on VOLCANO VER 2.2.4—(ABSOLUTE NO.1)!!!!!!! !